These days, it seems new phones get announced every other week. We've grown accustomed to glossing over the specs, looking at some press renders, then moving on to check out the next phone. If you had done this in September 2008, you might have overlooked what would become one of the most important phones of all time. The HTC Dream, better known as the T-Mobile G1 in the US, introduced us all to what has now become the most-used operating system in the world — even topping desktop stalwarts like Windows and macOS. The first Android phone. The first real competitor for Apple's iPhone released the year prior. With its slide-out keyboard, track ball, dedicated phone buttons, and sloped chin, the G1 was a quirky piece of hardware. But these quirks would play a role in making Android what it is today: A flexible operating system that accommodates a wide range of hardware to fit individual needs. So below, we'll take a look at how the G1 shaped the mobile landscape and how much has changed in a decade. The T-Mobile G1 was a product born of necessity. Prior to its existence, Google was primarily just a search engine. But with mobile internet fast becoming popular, they had to make that search engine available on several different platforms like Windows Phone, RIM, Symbian, and iOS. As CEO Larry Page put it, "We had a closet full of more than 100 phones and were building our software pretty much device by device. It was nearly impossible for us to make truly great mobile experiences." This wasn't sustainable, so Google decided to do something to get all the various smartphone OEMs on the same page. In November 2007, they established the Open Handset Alliance (OHA), a consortium consisting of most major players in the mobile industry, working together "to accelerate innovation in mobile and offer consumers a richer, less expensive, and better mobile experience." To accomplish this, Google simultaneously announced Android, an open-source mobile platform that any company could use on their phones. At that point, however, Android was software without a piece of hardware to call home. There had been prototype Android phones like the BlackBerry-esque Sooner, but following the success of the iPhone, Google knew its new mobile OS would need a primarily touch-oriented flagship device if it were to catch on. That's when Google turned to HTC, one of their original partners in the OHA. With the Taiwanese manufacturer handling hardware, Google handling software, and T-Mobile ensuring compatibility with the complicated cellular data networks in the US, this was a massive undertaking. 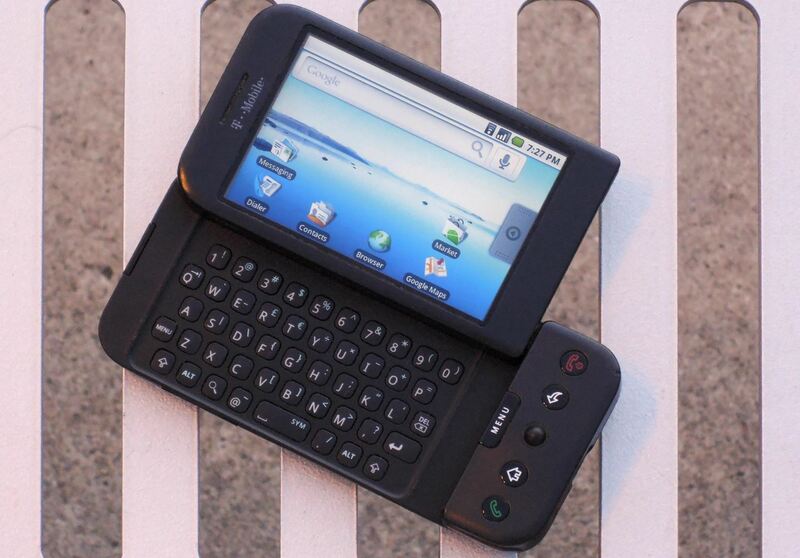 But on September 23, 2008, the HTC Dream, AKA T-Mobile G1 was unveiled to the world. In many ways, the G1 was the first Nexus phone, a precursor to today's Google Pixel lineup. It ran pure, stock Android, and Google handled the software, so the features and functionality were representative of the Mountain View company's vision for the platform. 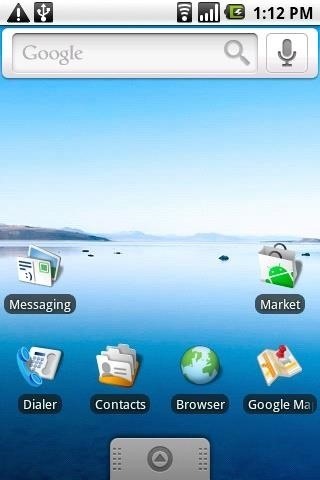 Google services were front and center (Google Maps, YouTube, Google Talk, and Gmail were all preinstalled), and the phone had direct access to Google search right from the home screen. 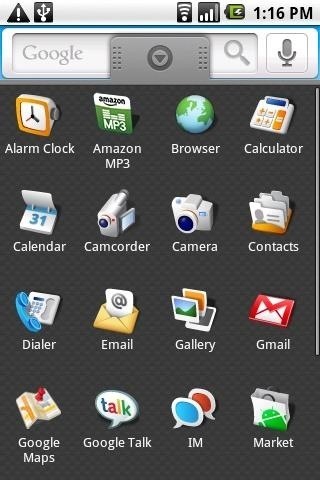 Speaking of the home screen, you knew as soon as you unlocked the phone that you were using fully-featured software. Instead of a simple grid of your apps, the G1 had an app drawer to accommodate a future where you had dozens, if not hundreds of apps installed. Interestingly, the G1's app drawer could be accessed by swiping up from the bottom of the home screen, which is how the current Pixel Launcher works. 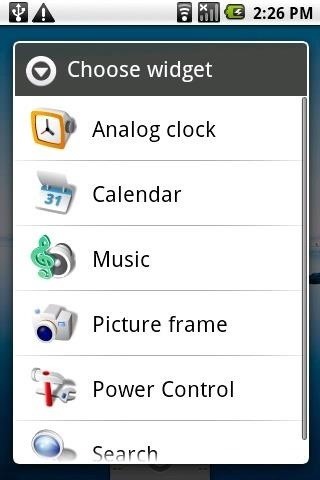 Another "futuristic" home screen feature was the G1's widgets system. You could add these to any empty slot on your home screen and get quick, at-a-glance info from your apps. 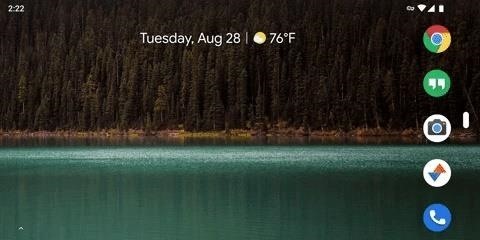 This widget system is still a central aspect of modern Android versions, and it's something Apple has struggled to recreate — the iPhone's widgets still aren't as rich as some of the widgets that came with the G1. Below are some of the notable firsts on the T-Mobile G1/HTC Dream. While some features had been available on other platforms before this phone debuted (particularly desktop platforms), all of these features were present on the G1 before they were available on iOS. In other words, the G1 brought these features to the mobile mainstream. This phone didn't just shape Android, it changed the fate of the entire mobile industry. It shaped the iPhone's future by offering features that Apple eventually had to implement themselves in order to keep up. 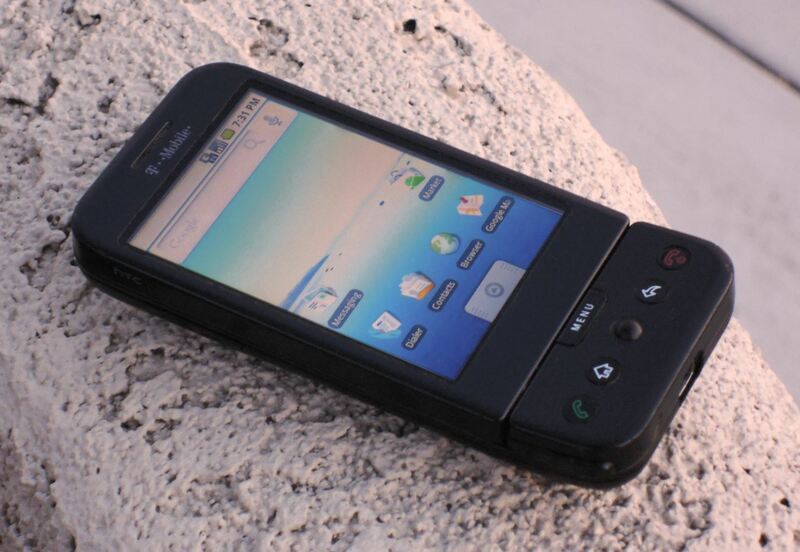 Whatever phone you're using today, know that it has a bit of the HTC Dream in it. While the HTC Dream G1 was definitely ahead of its time, it's showing its age today. 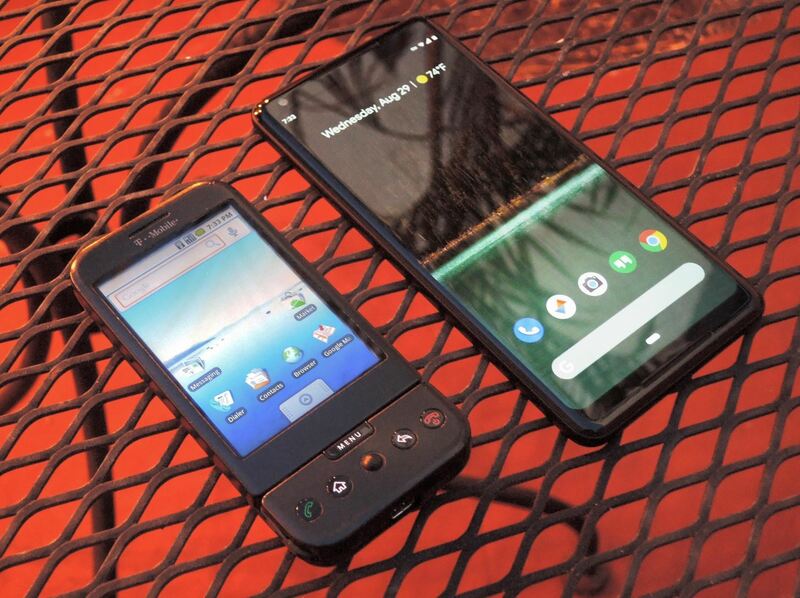 When compared to a modern smartphone, the difference is almost comical. Specs were horrendous, relatively speaking. The high-end OnePlus 6 has 42 times more RAM. The Razer Phone's battery is almost four times bigger. The Sony Xperia XZ2 Premium has a screen that's 4.25 times sharper (806 ppi vs. 180 for the G1). Speaking of, you can actually fit 27 G1 screenshots into a single screenshot from Google's Pixel 2 XL. The slide-out keyboard and mechanical buttons are all but gone on today's phones, and the trackball has been extinct since sometime around the T-Mobile MyTouch 4G (which had a trackpad, to be fair). Nowadays, screen size is of utmost importance, so much so that manufacturers are doing everything they can to reduce the bezels around the edges of phones' displays. The G1's 1.5-inch bottom chin now makes it look like a relic. The fast pace of the mobile world has made the G1 outdated in more than just hardware. You can no longer install apps from an official source, as the Android Market's TOS page no longer loads. To even set up the device, I had to find a full-sized SIM card, which wasn't easy. When I got one, I realized T-Mobile's data network had left the G1 in the dust long ago — I couldn't get cell service, as there was no 2G Edge coverage nearby and the G1 didn't support any of the available bands. I had to drive around San Diego until I found a cell tower with old enough technology to even use the G1. To make matters worse, I couldn't even log into the Gmail app. 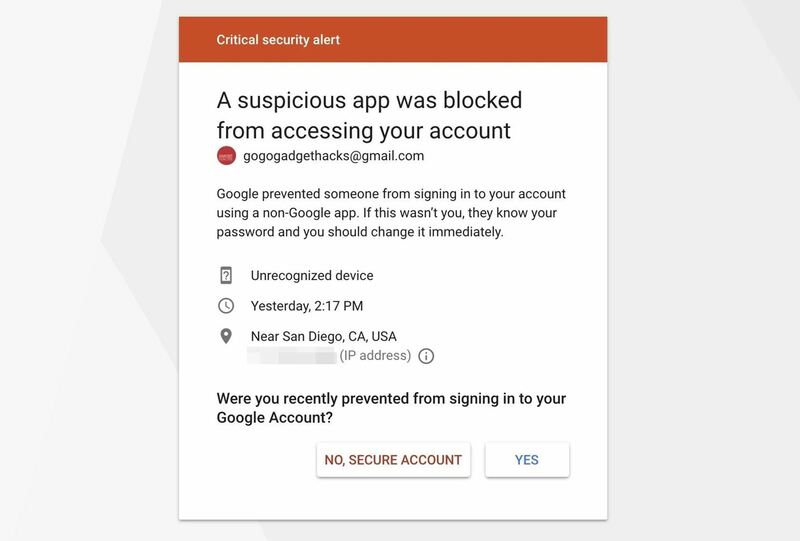 In fact, I got a "Critical security alert" because Google saw the Android 1.6 Gmail app as a "non-Google app" and the G1 as an "unrecognized device." It's safe to say that a decade is more than a lifetime in the modern mobile world. But we shouldn't let the G1's current state spoil its good name. 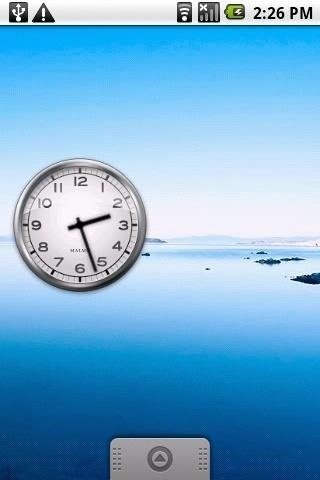 Sure, its time has long passed, but all things come to an end. While it can't stand on its own anymore, it lives on in spirit — so many bits and pieces of it have evolved into what we know as the modern smartphone.